Over the past couple of years, Microsoft has, under the reign of CEO Satya Nadella, embraced open source like never before. It’s a remarkable shift for the Redmond giant, which traditionally kept its trade secrets and powerful technologies behind closed doors. One major sign of that is new data from GitHub, which is home to some of the Web’s biggest collaborative code projects. 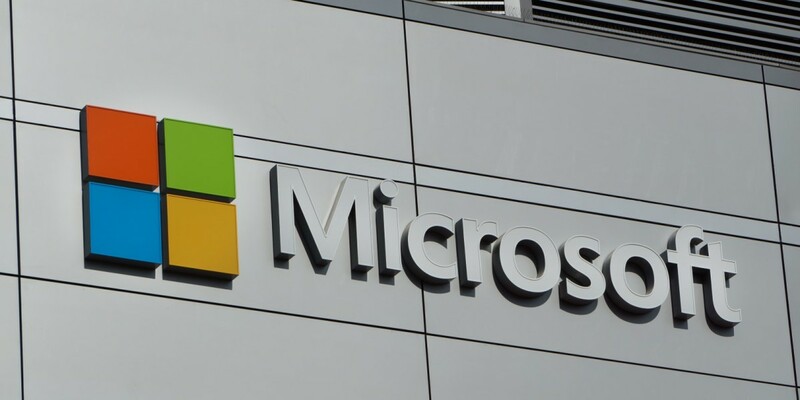 The company, which counted more than 5.8 million active users on its platform over the past 12 months, noted that Microsoft topped the list of organizations with the most open source contributors. With 16,419 contributors, Microsoft beat out Facebook (15,682 contributors), Docker (14,059 contributors) and Google (12,140). Of course, this didn’t happen overnight. In October 2014, it open sourced its .NET framework, which is the company’s programming infrastructure for building and running apps and services – a major move towards introducing more developers to its server-side stack. It’s great to see Microsoft adopt and stick with this approach to building tools and services that developers can take advantage of, without having to invest heavily in closed systems – while also being able to contribute to and improve them. It’s also worth noting that the company’s Visual Studio Code text editor made GitHub’s list of repositories with the most contributors. You can check out these lists, as well as other data from GitHub’s platform on this page.